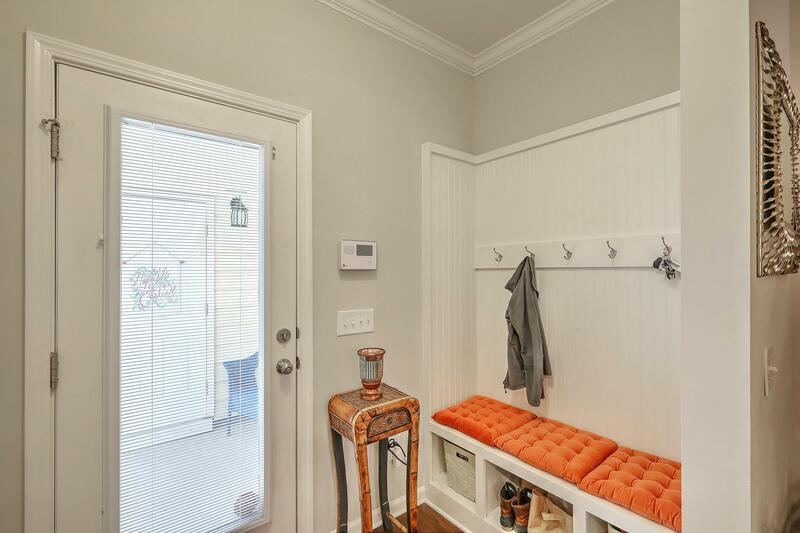 Remarks: Welcome Home! 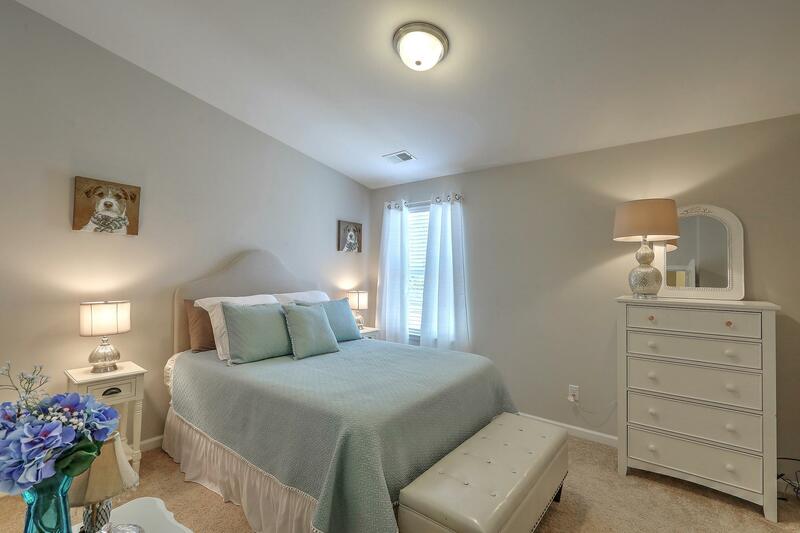 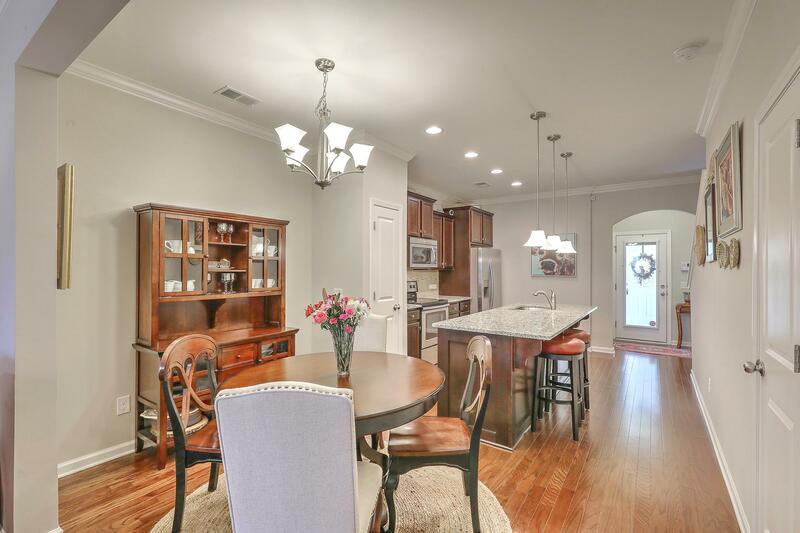 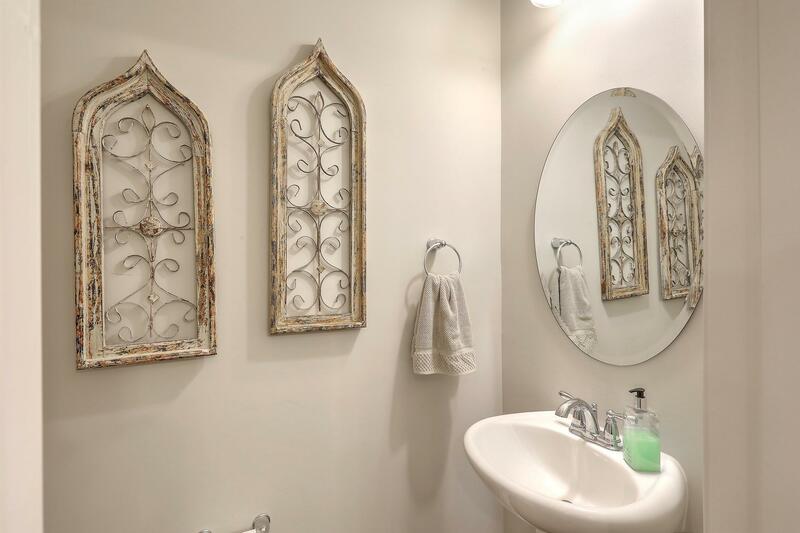 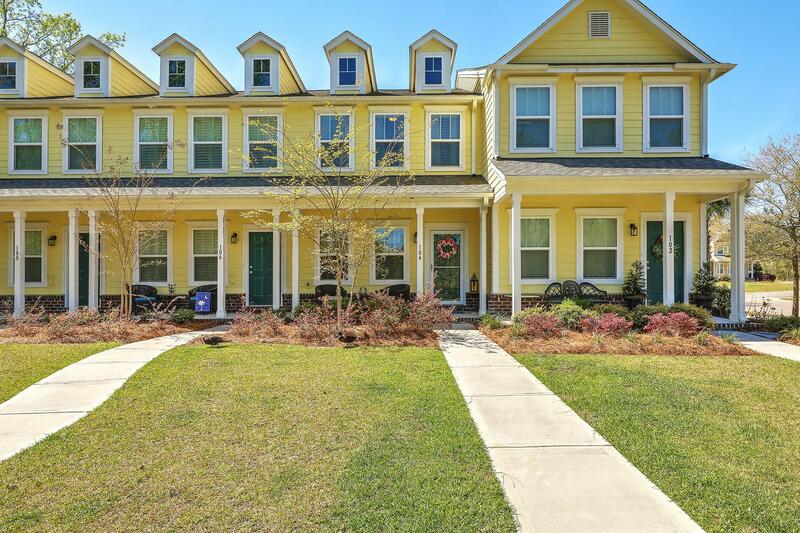 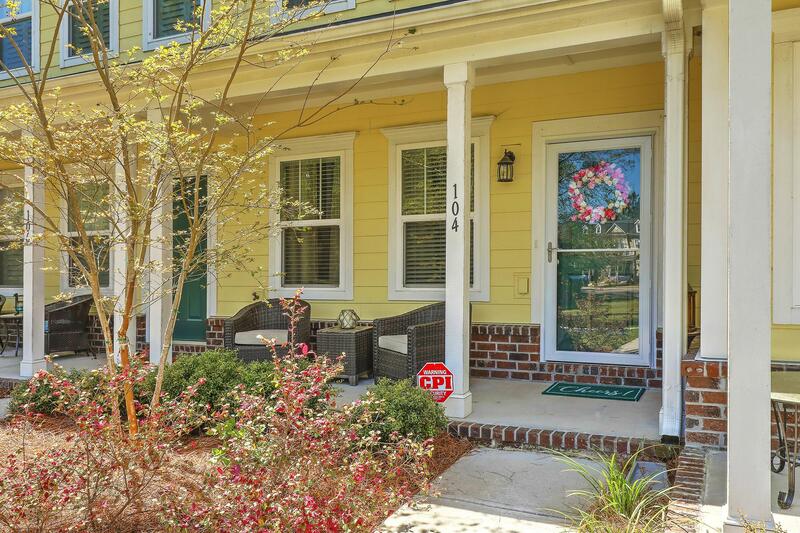 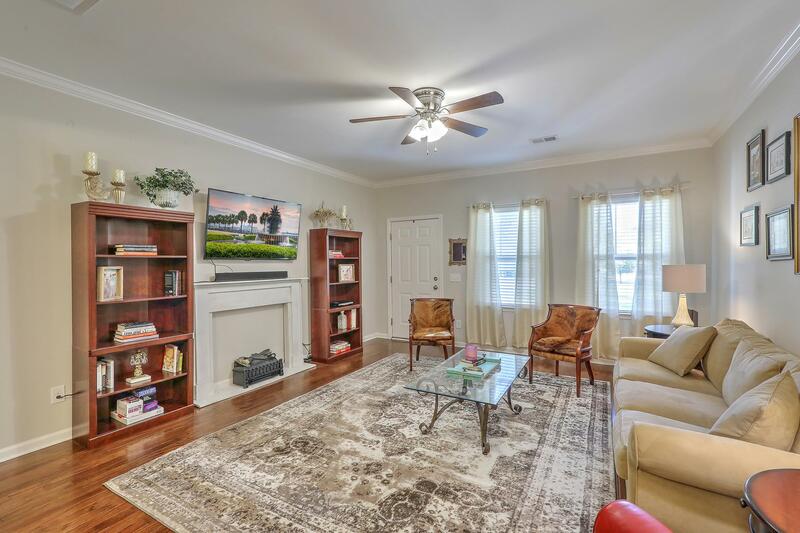 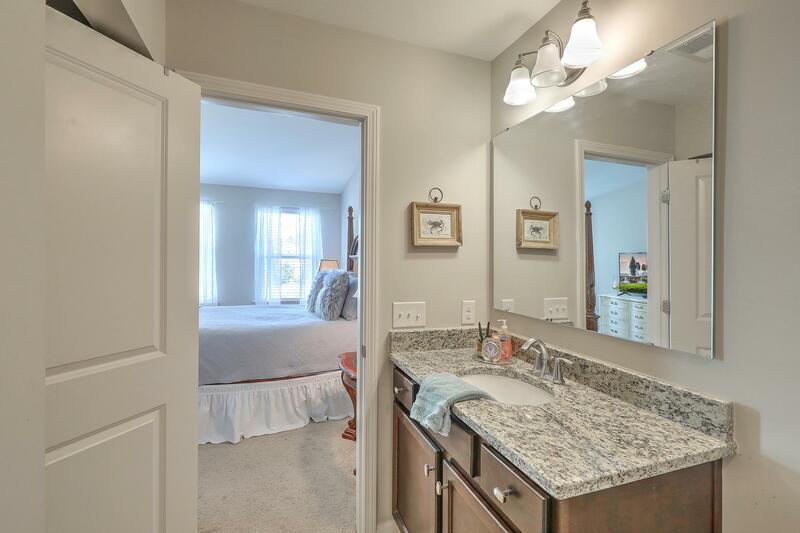 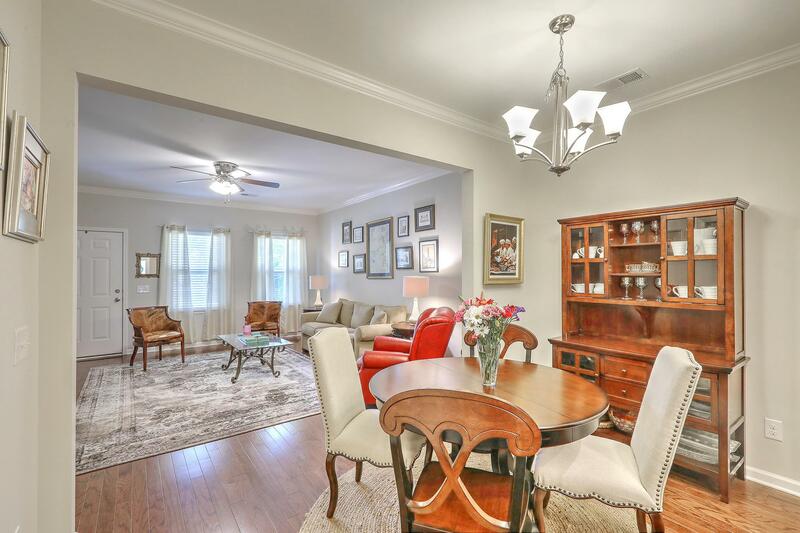 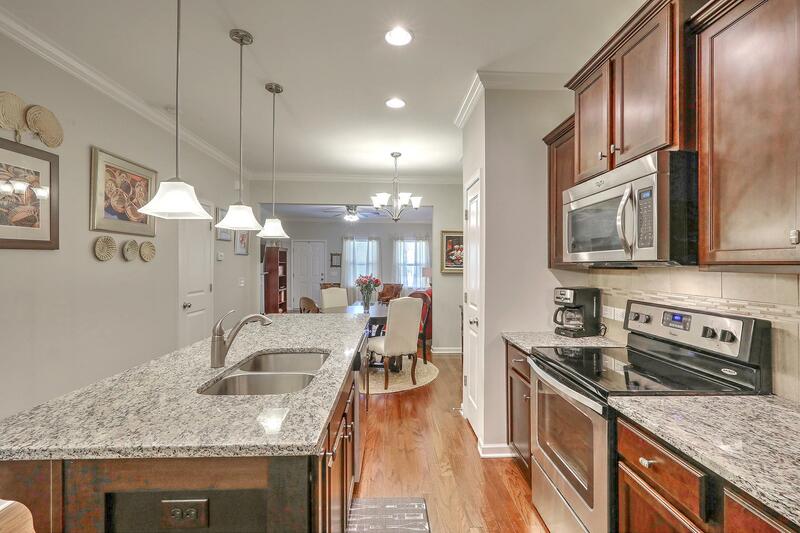 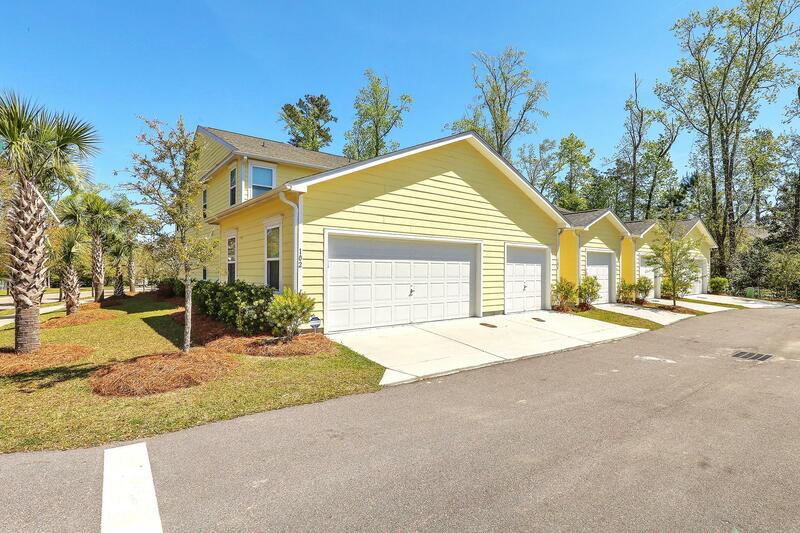 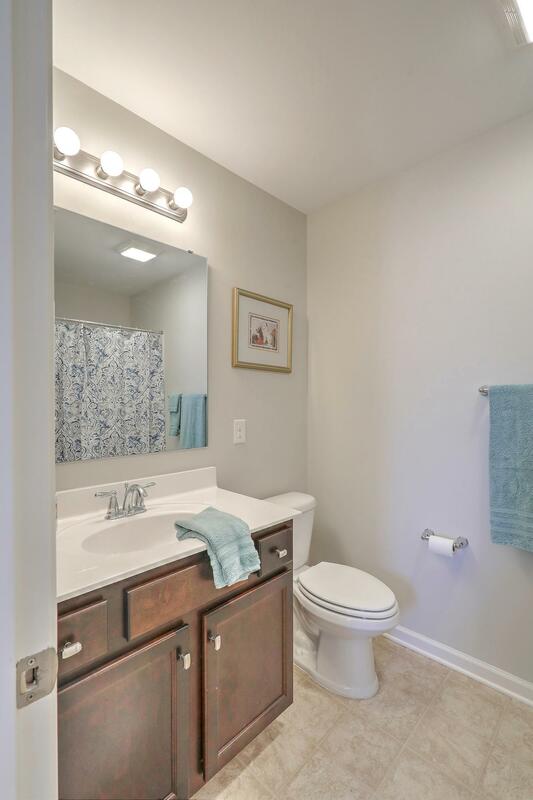 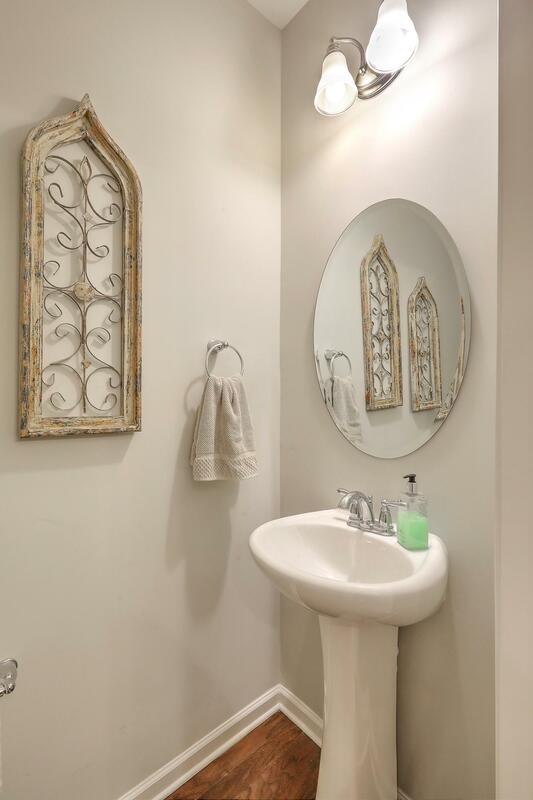 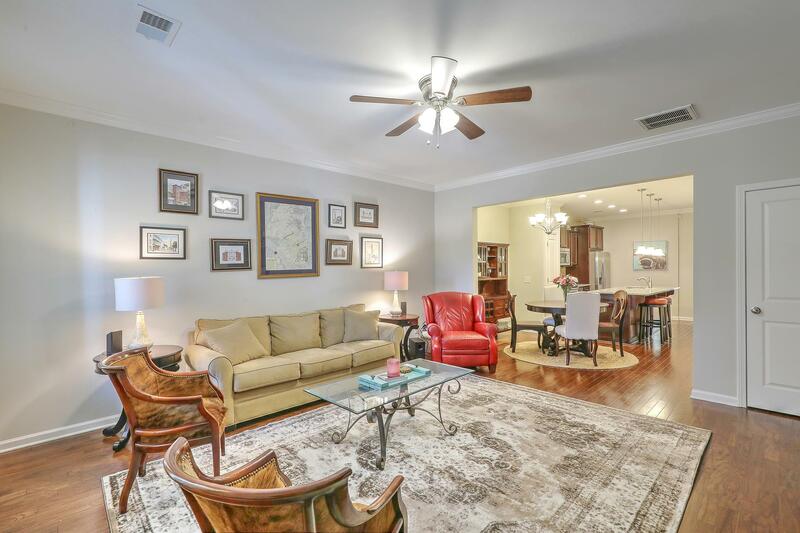 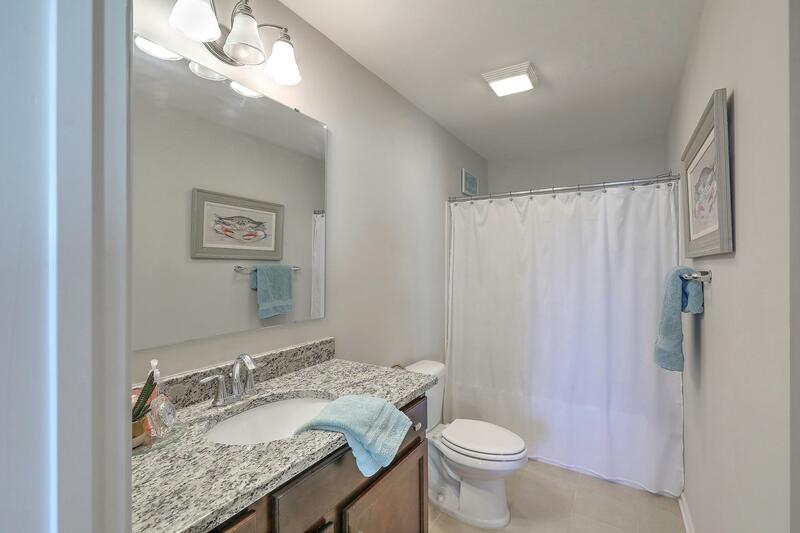 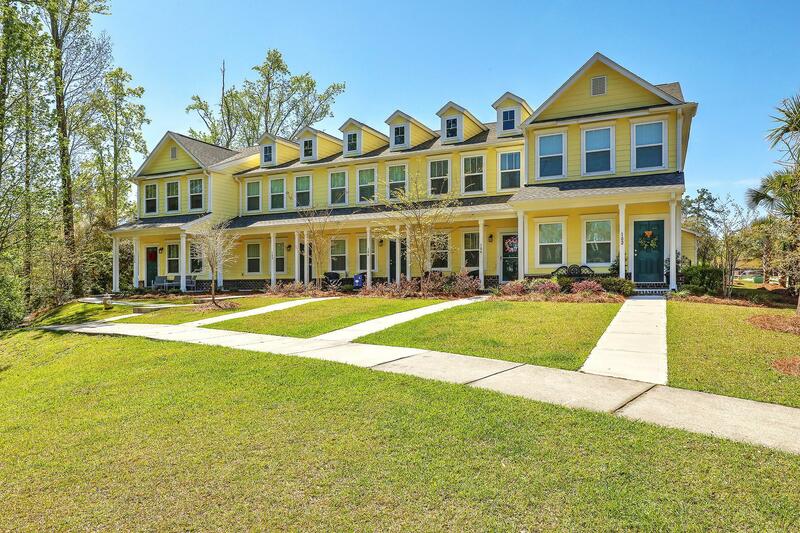 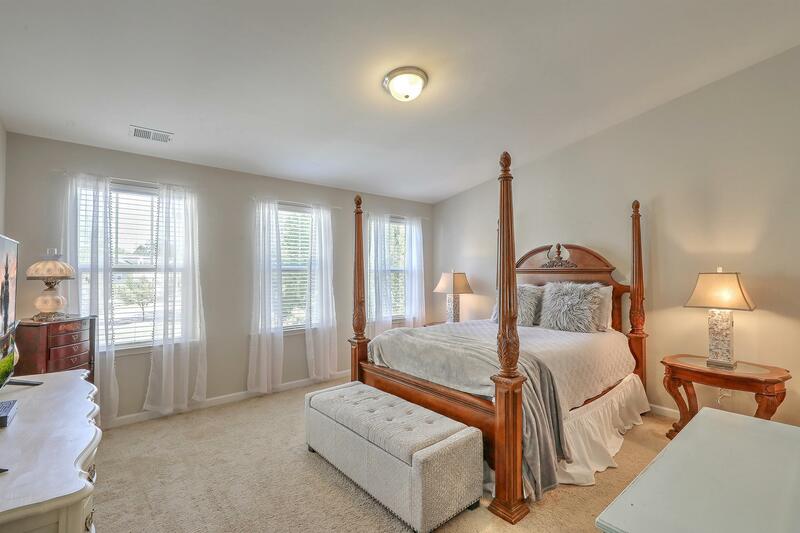 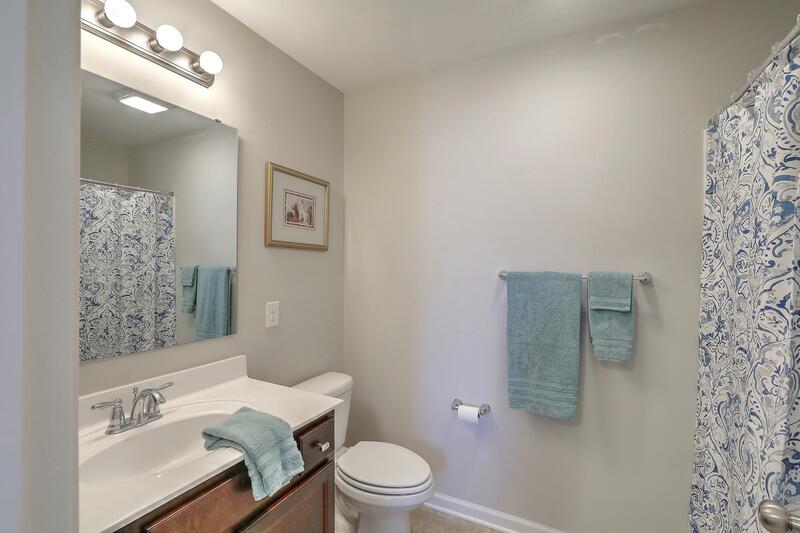 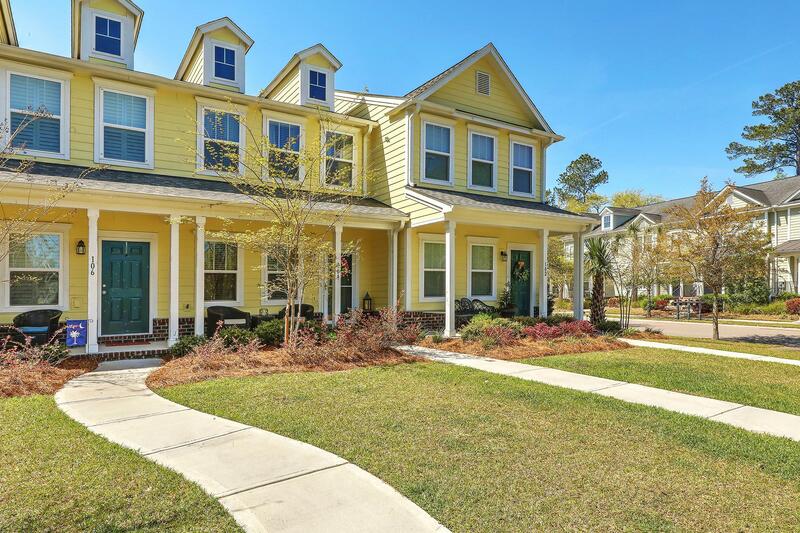 This Beautifully Updated Town Home Is Located In The Heart Of Summerville. 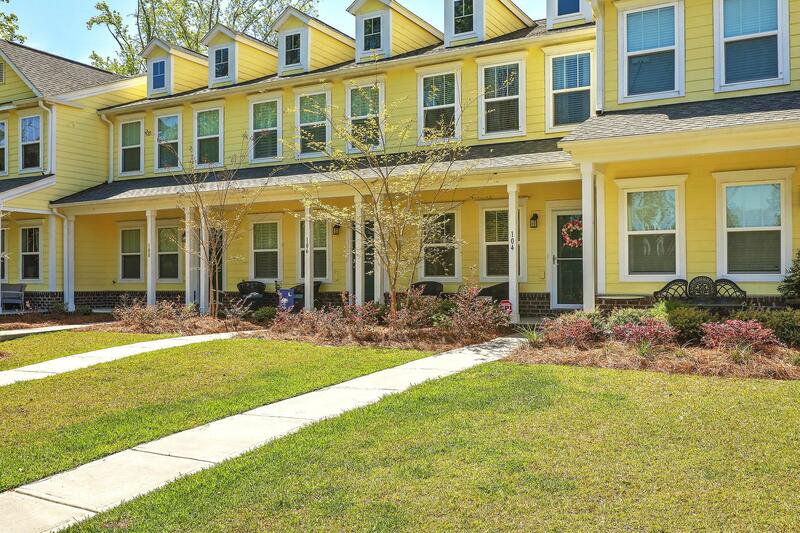 The Branch Creek Community Is Located Just Minutes From Downtown Summerville, Local Dining, Shopping, Target And Walmart. 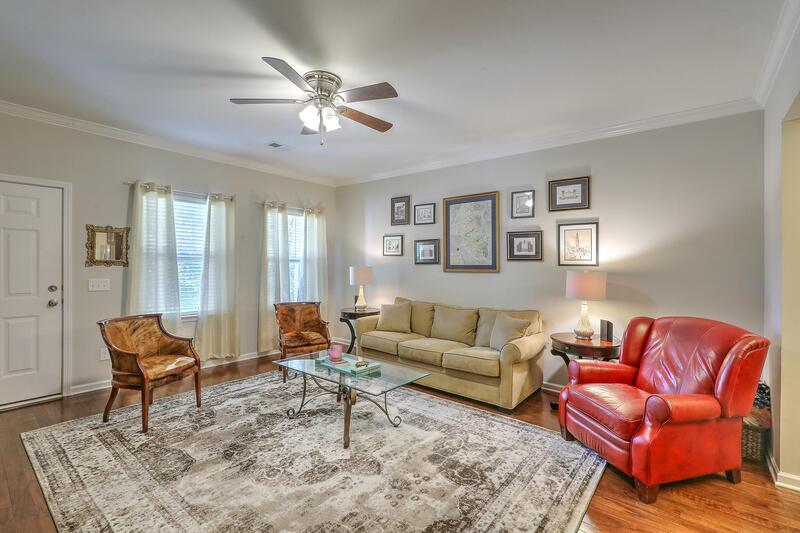 Downstairs Features A Spacious Living Room, Eat In Kitchen And Drop Zone. 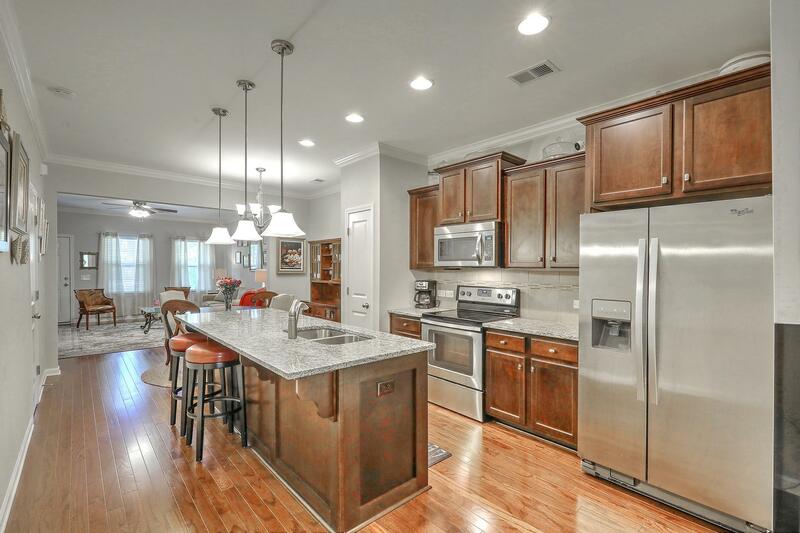 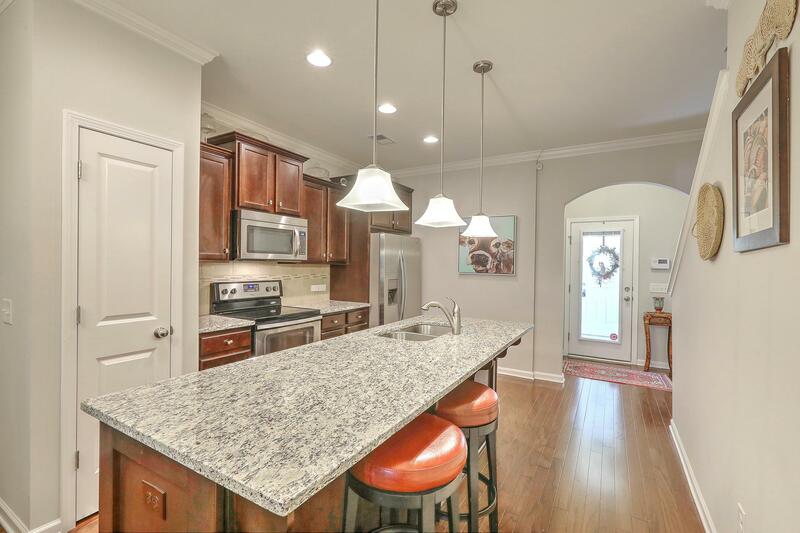 The Beautiful Kitchen Has Granite Counter Tops, Stainless Steel Appliances And Kitchen Island. 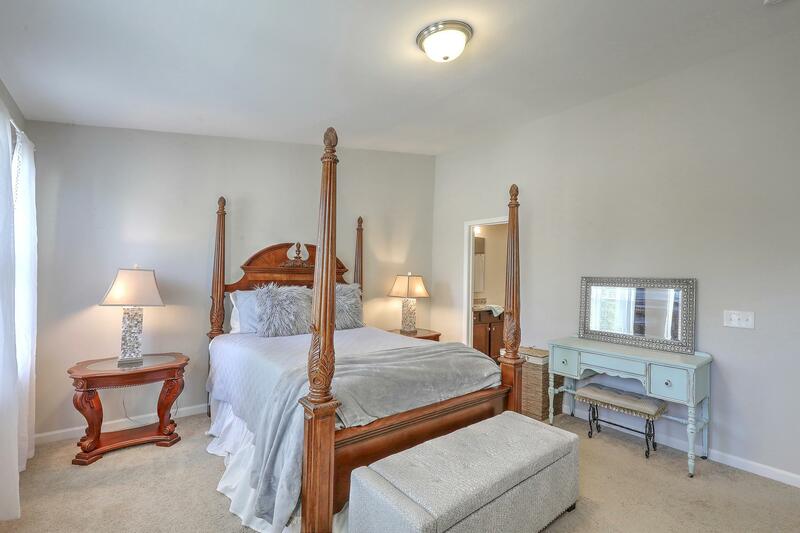 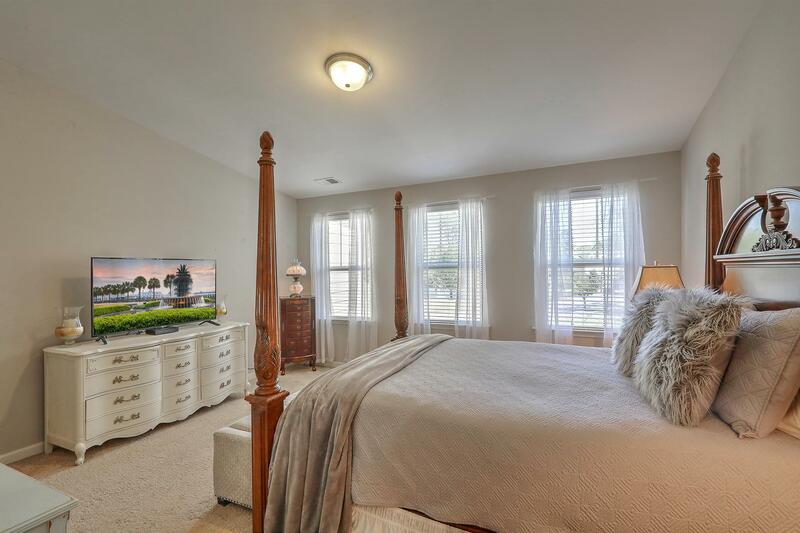 Upstairs Offers Two Large Master Suites. 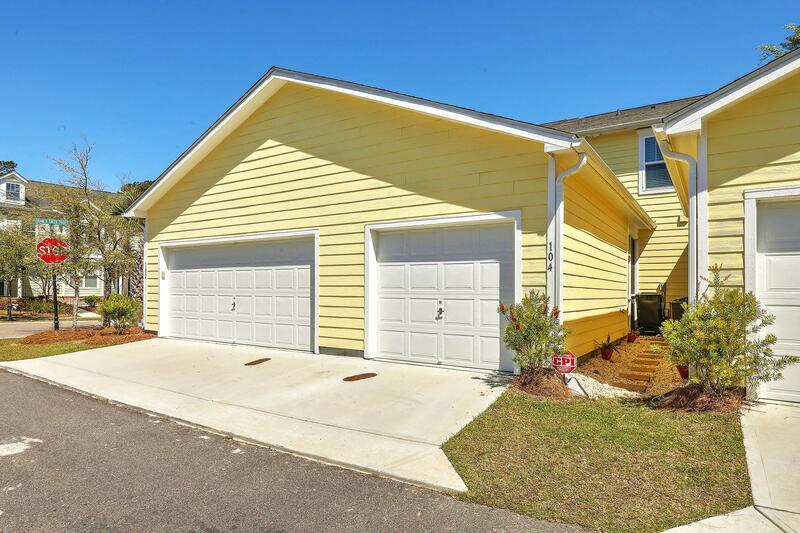 The Townhome Also Includes A Single Car Garage For Parking And Storage.